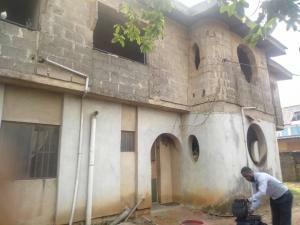 Property for sale in Egbe Idimu are affordable for a different class of people with modern and quality housing as compared to urban areas such as Ikeja and others. 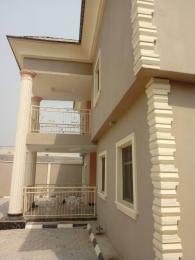 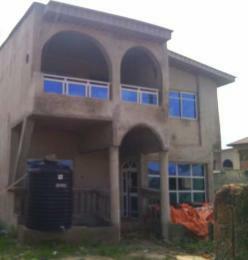 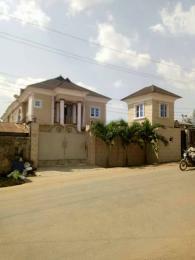 Residential properties are for sale at Egbe Idimu includes Bungalow, Duplex, Mini flat, Flats/apartments and so on. 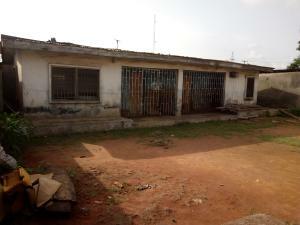 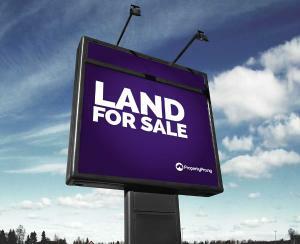 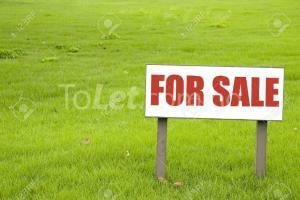 Commercial properties for sale in Egbe Idimu varies from shops and event centres. 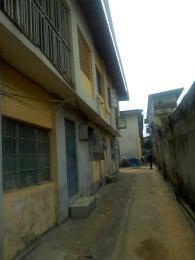 Egbe Idimu is one of the developed areas on the Lagos mainland under the Alimosho Local government of Lagos state. 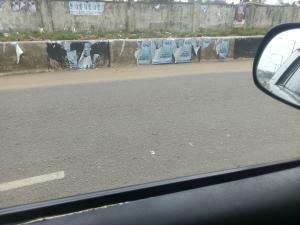 Egbe Idimu is characterised with fair electricity power supply, motorable roads and quality schools with state of art learning facilities. 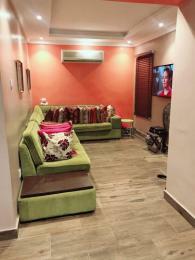 Egbe Idimu also boast of health care centres, police station and its proximity to places like Egbeda, Ikeja makes it a desirable neighbourhood for a living. 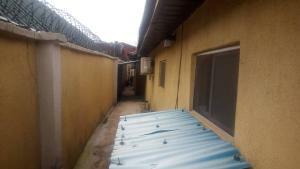 Places in Egbe Idimu are Arida, Isheri-Olofin, Idimu Ward, Ikotun, Idowu, Cardoso, Liasu and popular roads such as Orisunbare, Ajilekege, Liasu with proximity to the industrial places in Lagos including Ikeja and Murtala Mohammed International Air terminal. 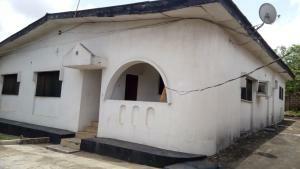 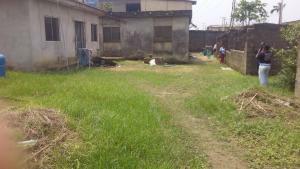 Price value of property for sale in Egbe Idimu are determined by the condition of the property, structure of the property and other features. 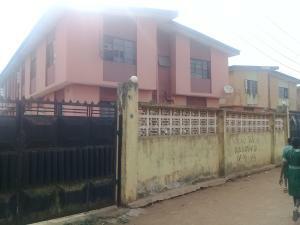 You can be a proud owner of a fully fitted 3 bedroom with modern facilities around Ikotun for as low as N25,000,000 and a plot of land for just N6,000,000.